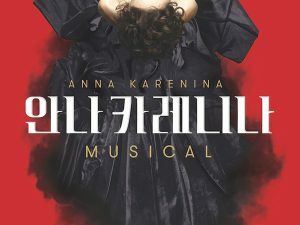 Anna Karenina the Musical at a Theater Near You! 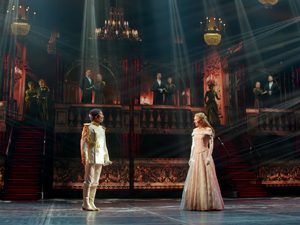 Check out where you can watch the live-performance film of the Moscow Operetta’s spectacular production! 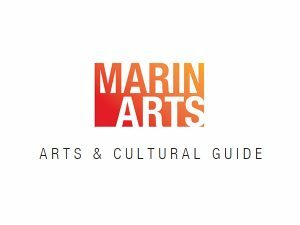 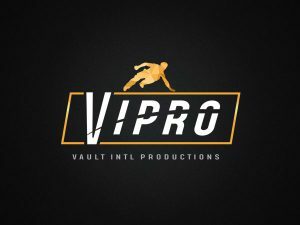 Venues and showtimes are updated weekly! 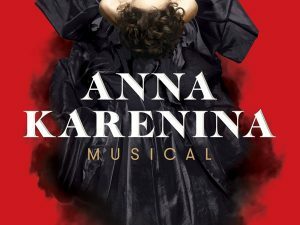 On Feb. 8 at 4 p.m., the festival will continue with “Anna Karenina: The Musical,” a Russian-language stage performance recorded live at the Moscow Operetta Theatre. 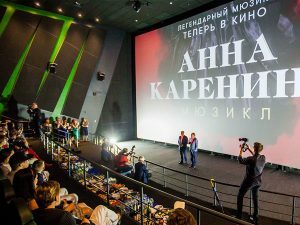 The movie version of the musical "Anna Karenina"